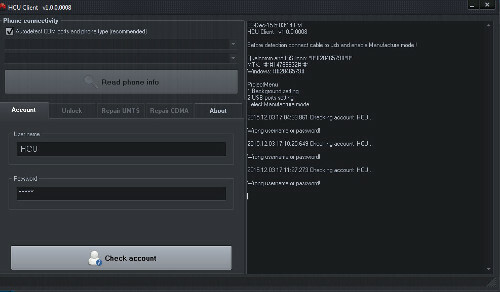 HCU Client for Huawei it's complex solution for service and unlock Huawei devices. 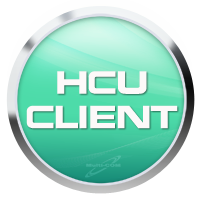 By using HCU you can not only unlock phone or boot loader but also repair IMEI, BT, Wifi, SN or even remove FRP. It's only solution like this on market.